The daughter of former Taoiseach Bertie Ahern has come out in favour of repealing the Eighth Amendment. 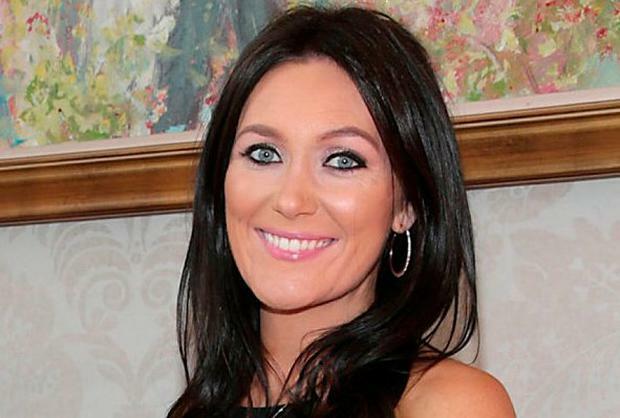 Georgina Ahern tweeted a selfie with the 'TogetherforYes' pro-repeal umbrella group attached. When he was in power, Mr Ahern supported an abortion referendum which would have removed the threat of suicide as a grounds for legal abortion and also would have introduced new penalties of up to 12 years in jail for those performing or assisting abortions, had it passed. It was narrowly defeated in 2002. Meanwhile, Finance Minister Paschal Donohoe spoke about the numerous instances of families in his constituency who had suffered because of the "unjust" Eighth Amendment, which regulates Ireland's strict abortion laws. Mr Donohoe said it has "failed women". Mr Donohoe was attending a public information gathering alongside Children's Minister Katherine Zappone in her Dublin South-West constituency.